Neosporin is the automatic go-to for the majority of people when they get scrapes, cuts and any other skin injuries. Neosporin is an antibacterial topical ointment that promotes healing. 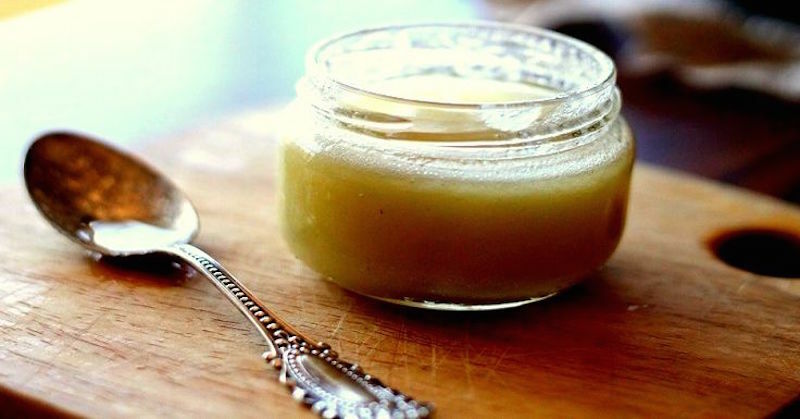 Although most of us have used this ointment for years, one quick read over the ingredients list and we might want to question what we are putting on our skin. Ingredients include Bacitracin Zinc, Neomycin Sulfate, Polymyxin B, and Pramoxine and more—all mixed in petroleum jelly. There are many side effects associated with these ingredients such as allergic reactions, muscle twitching, convulsions, hearing loss, fetal harm, rashes, hives, tightness in the chest, and the list goes on. Neosporin costs about $10 an ounce with all of these unknown ingredients in it. Yet Mother Nature provides us with a bounty of ingredients that are just as healing and beneficial without the side effects. Should there be a breakdown in basic civil services, for whatever reason, you should know how to make an all natural, yet potent, topical antibacterial solution. In the recipe below, each ingredient contains many healing properties. The base is a combination of oils that are anti-viral, anti-inflammatory, anti-microbial and anti-fungal. The herbs have various medicinal properties as well. Beeswax is effective at protecting skin from infections, keeping irritants off the skin while allowing air circulation into the injured area. Witch Hazel helps to sooth the sensitive skin that the wound is made up of. 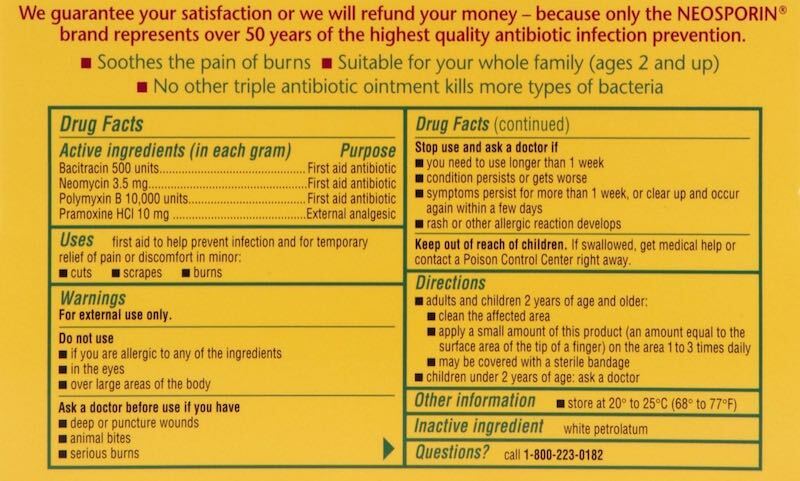 These are just some of the incredible benefits of this natural antibiotic ointment. Take off the heat once it is fully melted. Once cooled, put into a container with lid. Apply to scrapes, cuts, burns, diaper rash, dry skin, athlete’s foot, etc. This ointment should be kept in a cool, dark place. Good for up to a year. Article written by Alex of www.earthiemama.com.